SPRINGFIELD – Illinois hunters took nearly 81,000 deer during this year’s firearm deer hunting season. That’s a slight increase over last year. 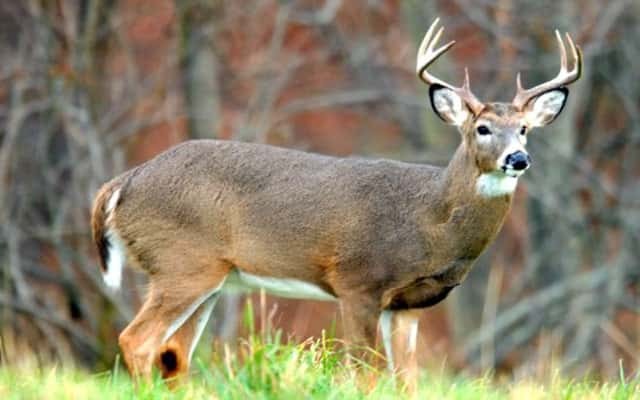 Local hunters in LaSalle, and Bureau County are also hunting more deer than last year. LaSalle County hunters took home nearly 100 more deer than that of 2017, totaling 766. While LaSalle County saw a greater difference in numbers compared to last year, Bureau County topped the charts locally with the greatest number of kill, 1080. Jackson County hunters took home the most deer in the state, with over 2,400 kills. Muzzle-loader season begins on Friday, December 7th. Archery season continues through January 20th.